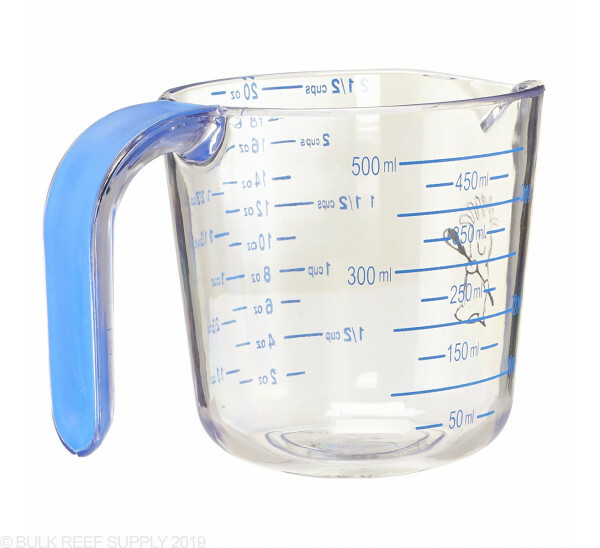 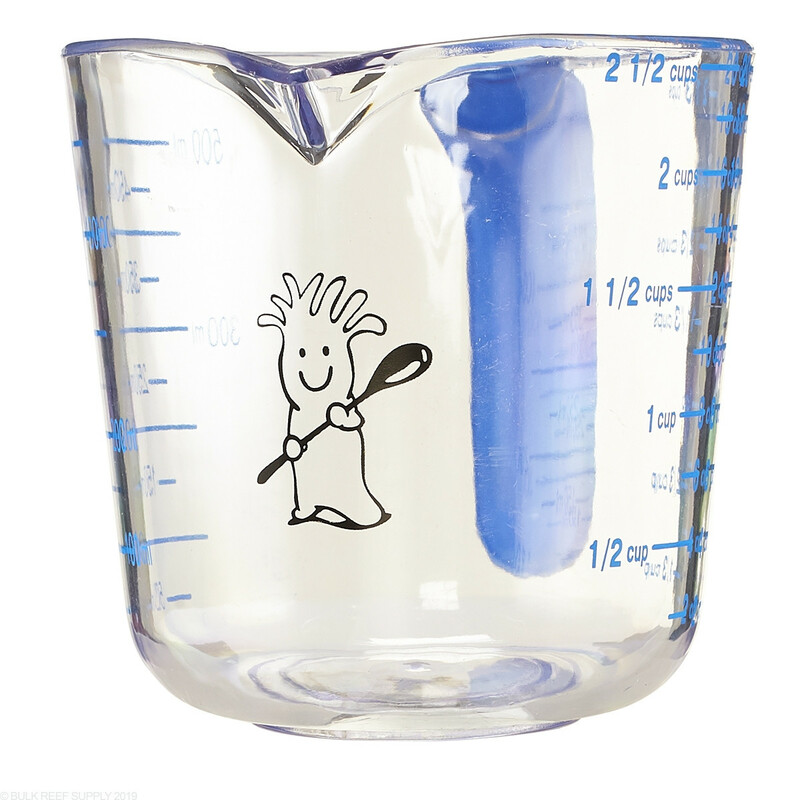 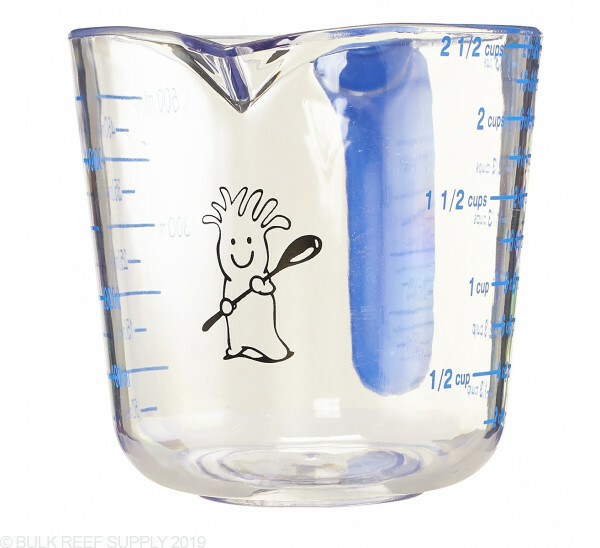 Made of durable BPA-Free plastic with a rubberized rubble handle, Mr. Chili's Salt Measuring Cup is perfect for any dry or liquid measurement. 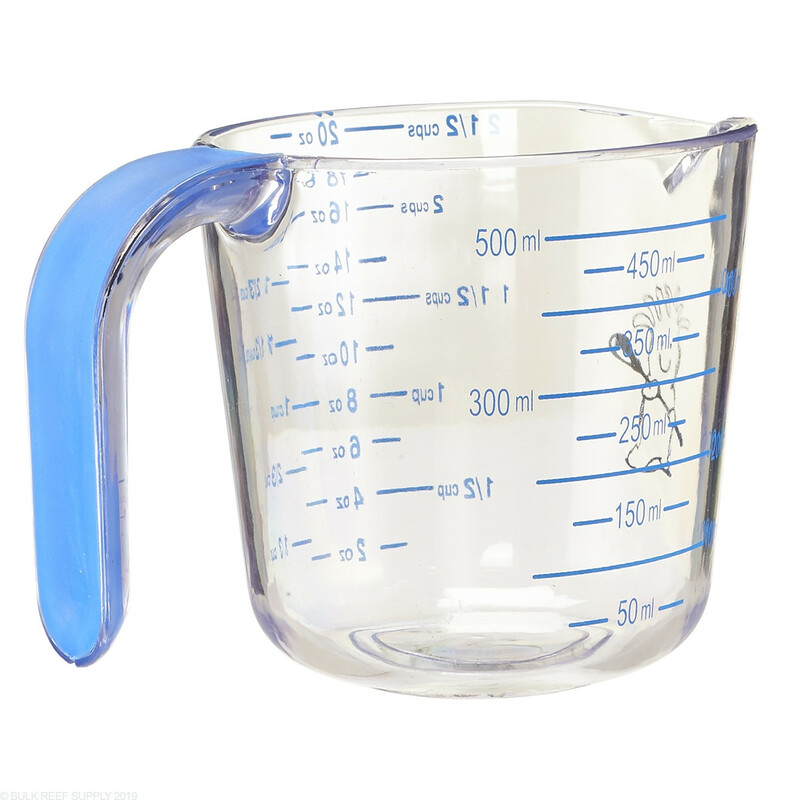 With graduations every 1/4 cup but also 50mL, ensuring you have the correct amount of media or salt is super simple. 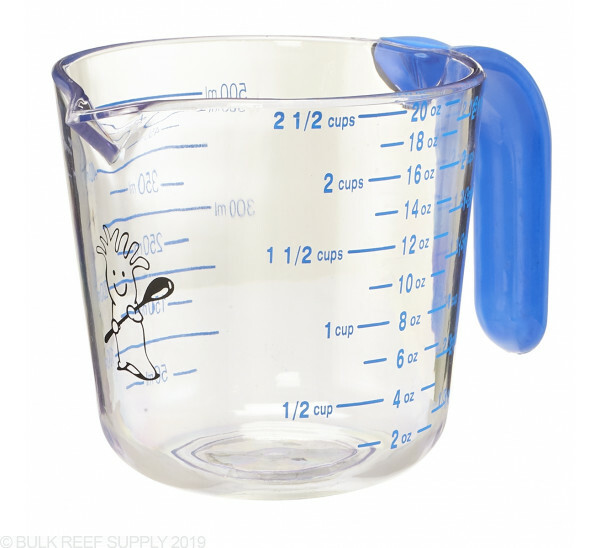 Holding up to 20oz (2 1/2 cups) a single scoop will usually yeild enough salt for a 5 gallon batch.